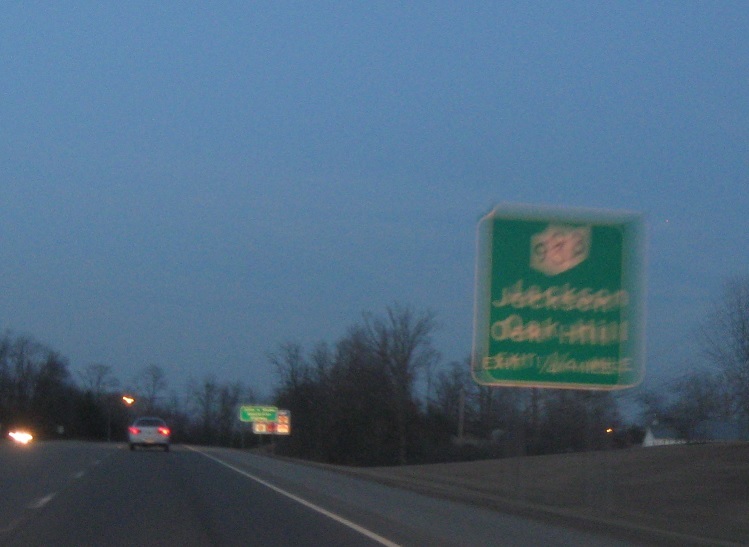 Reassurance shield after SR 139 as we enter Jackson city. 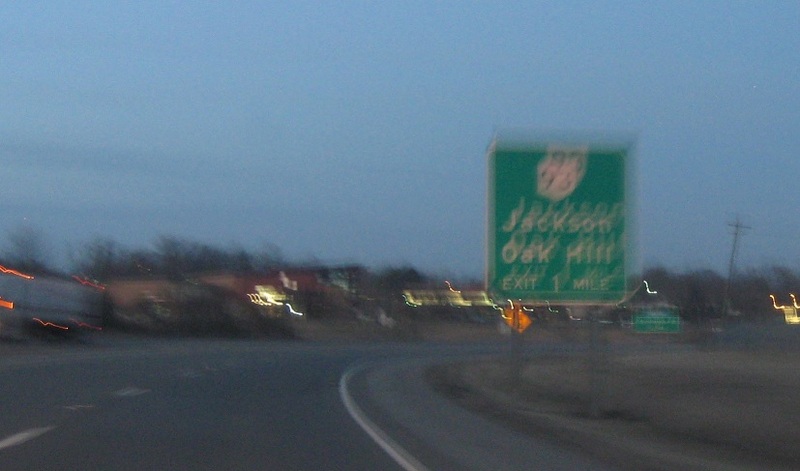 In a mile, we’ll approach SR 93, which connects into downtown Jackson. 1/4 mile to SR 93. 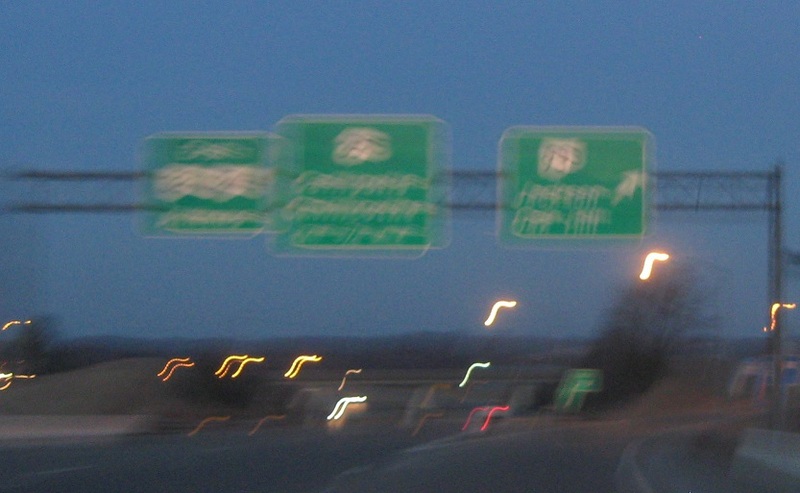 Exit for SR 93 north and south. 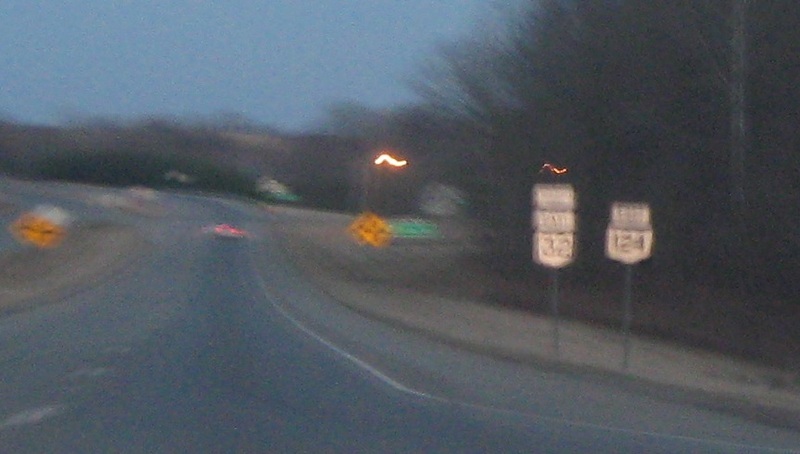 1/4 mile to US-35.